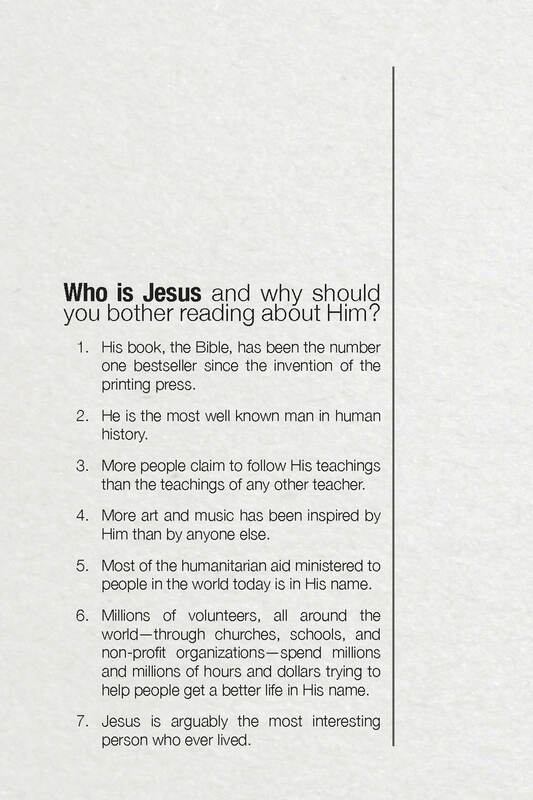 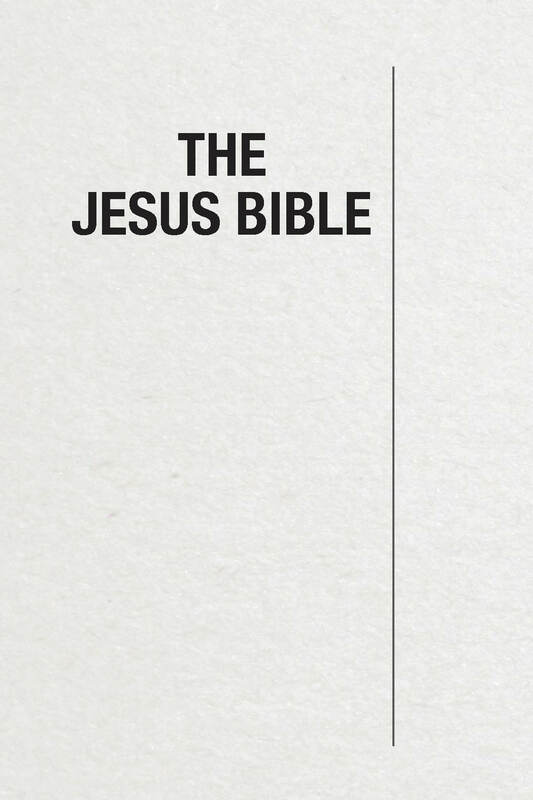 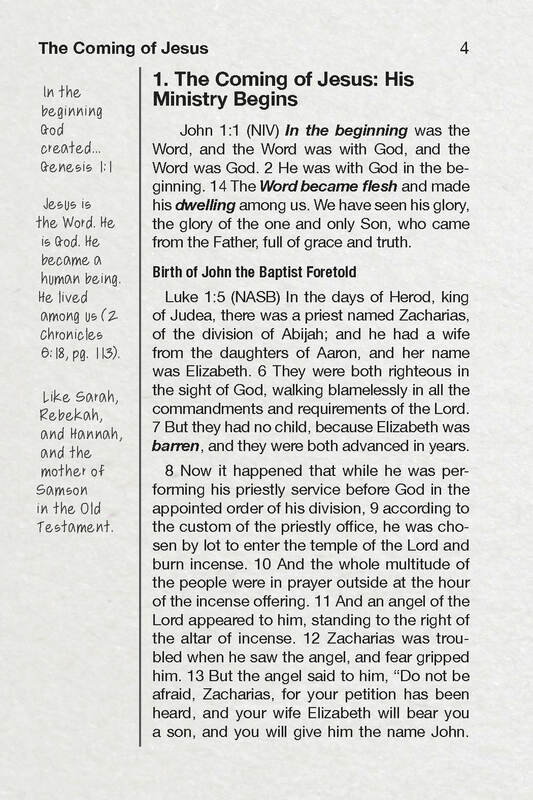 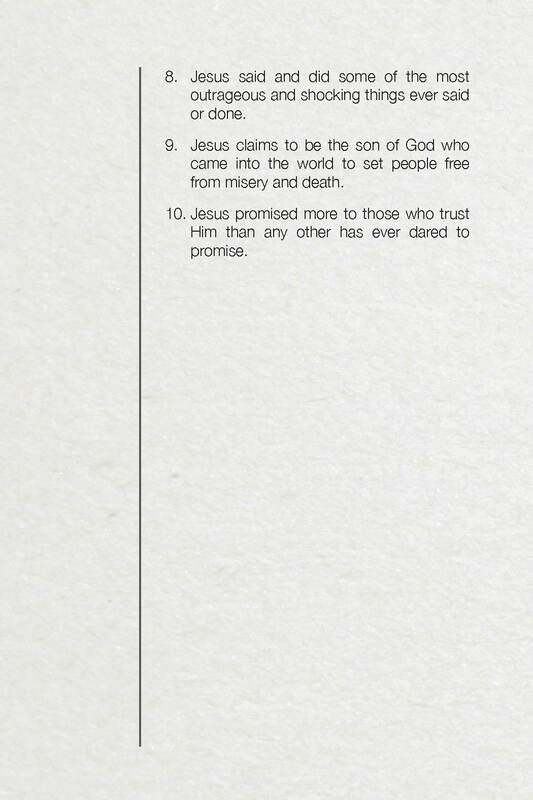 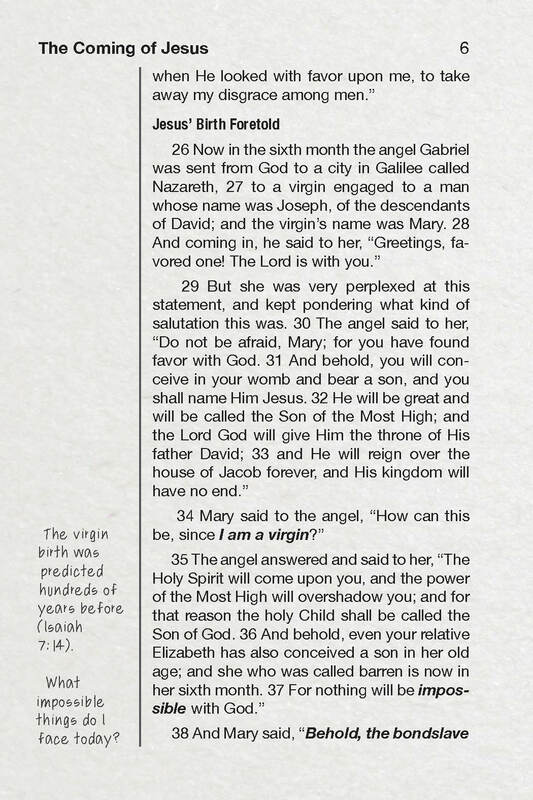 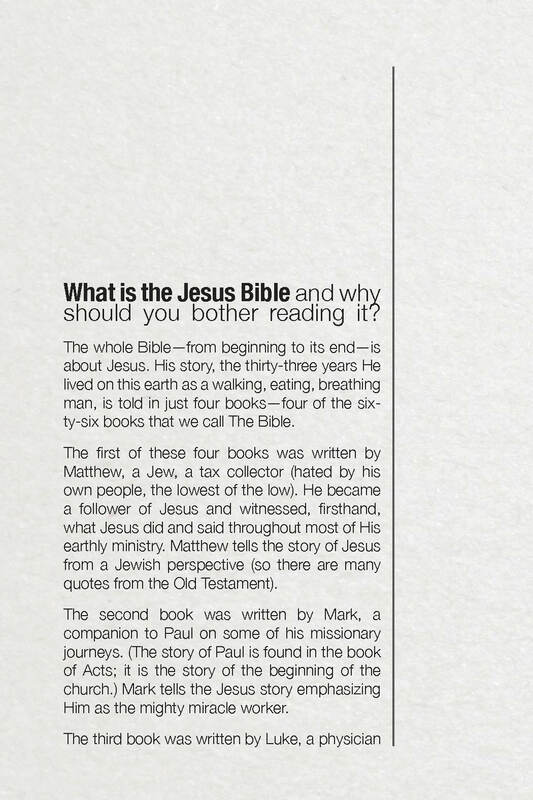 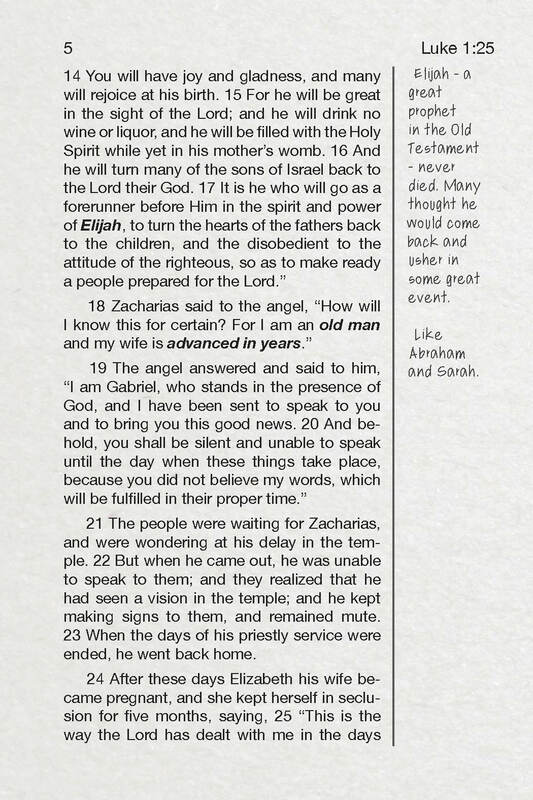 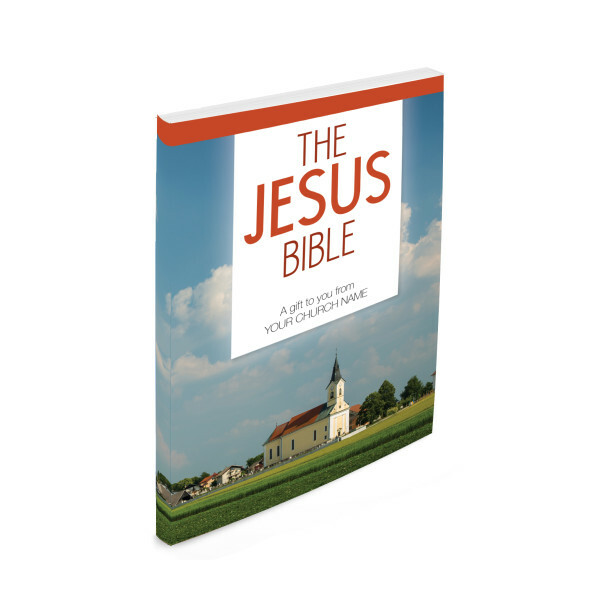 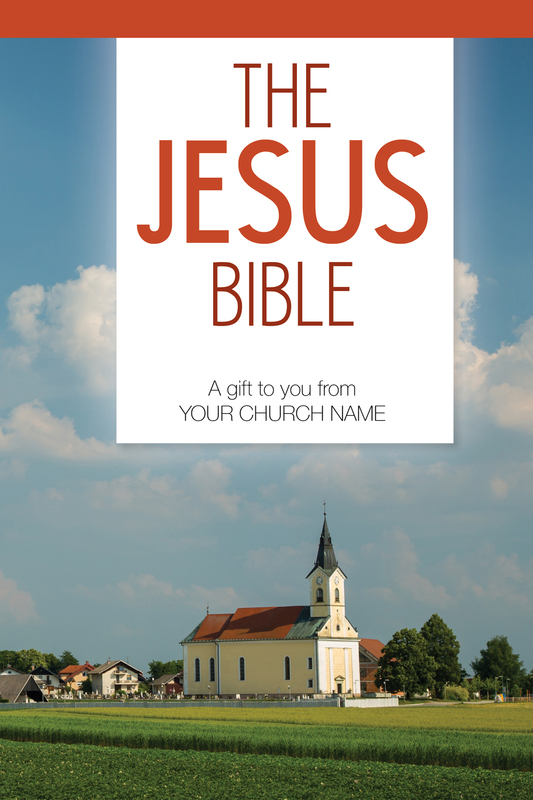 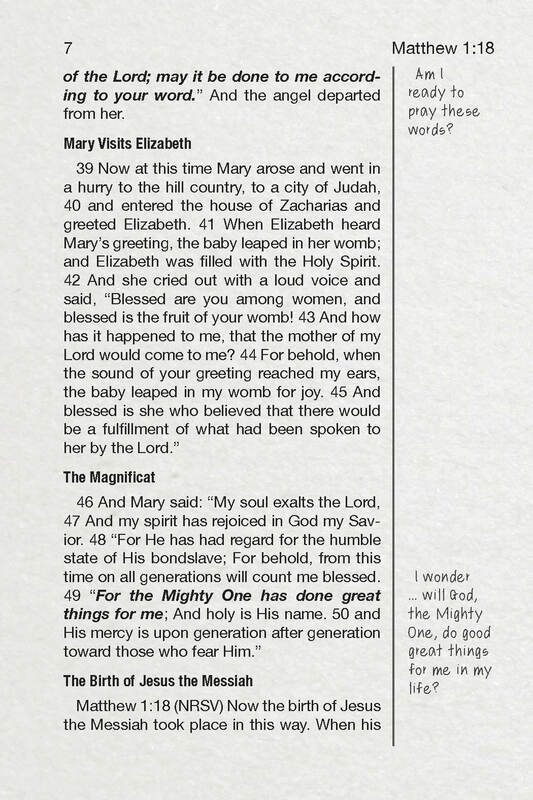 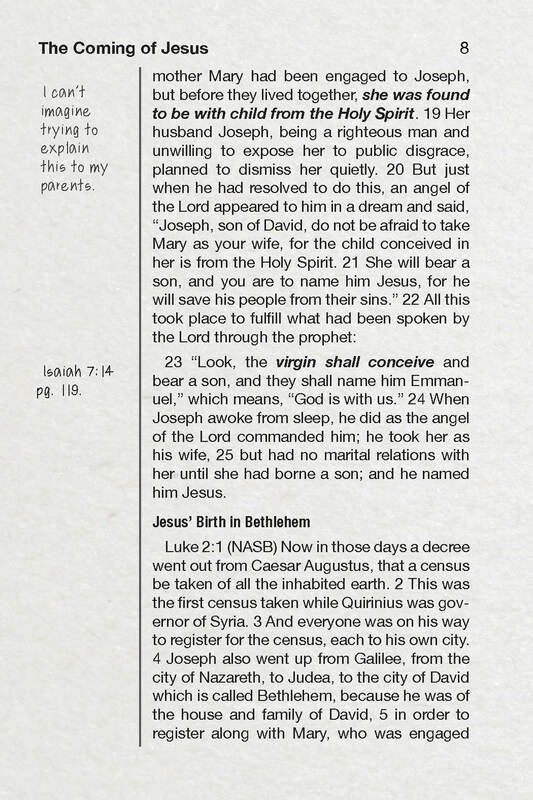 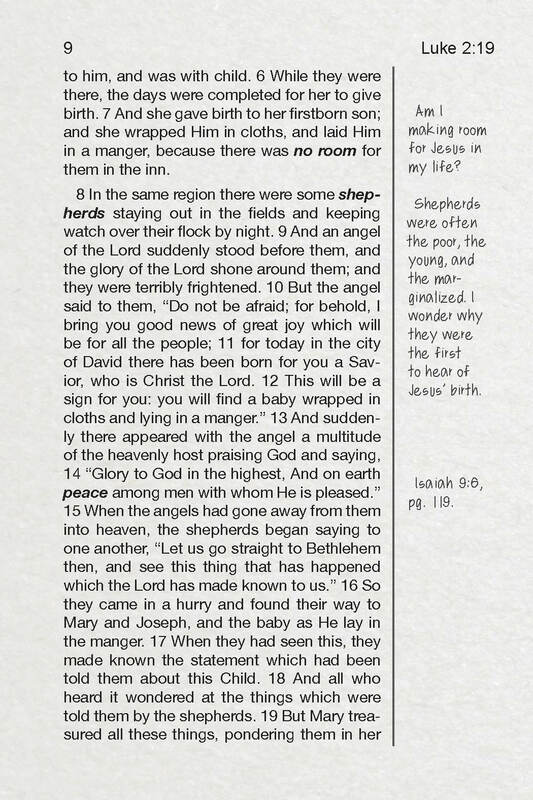 The Jesus Bible is a great way to introduce someone to Jesus and the Bible. 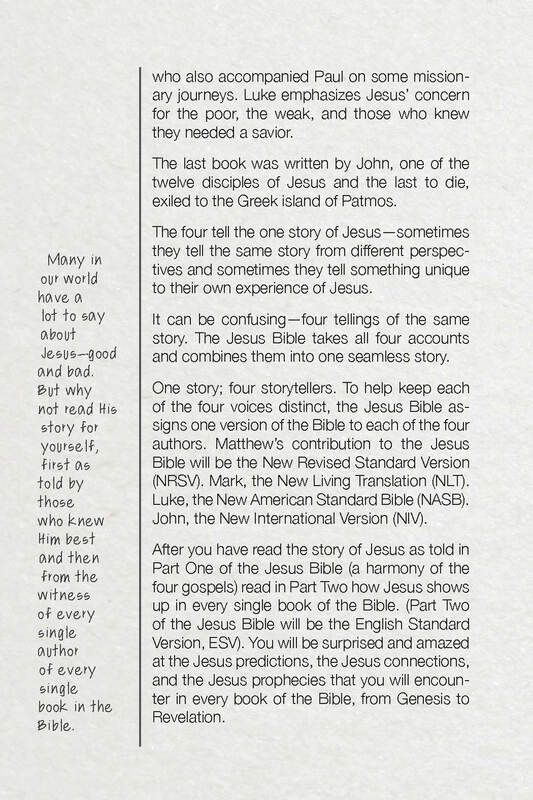 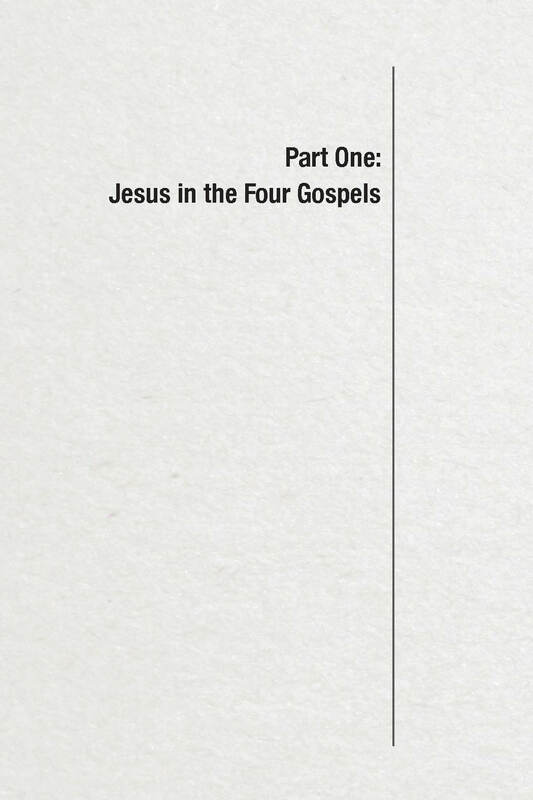 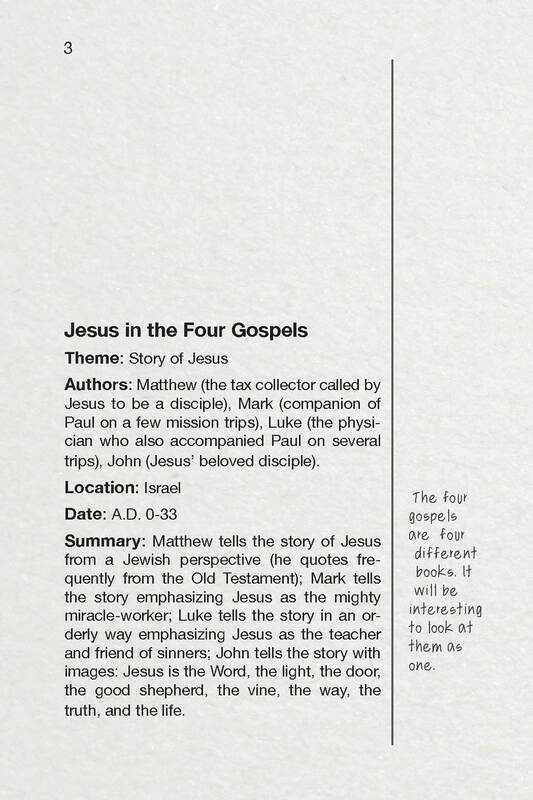 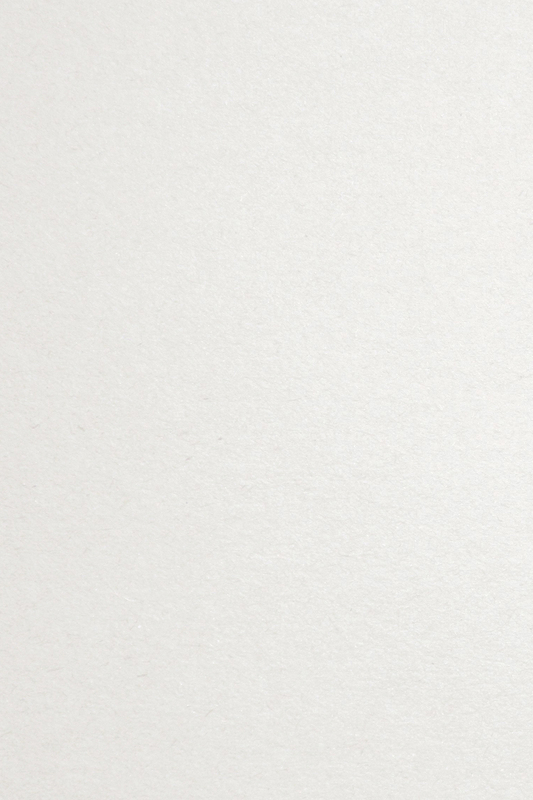 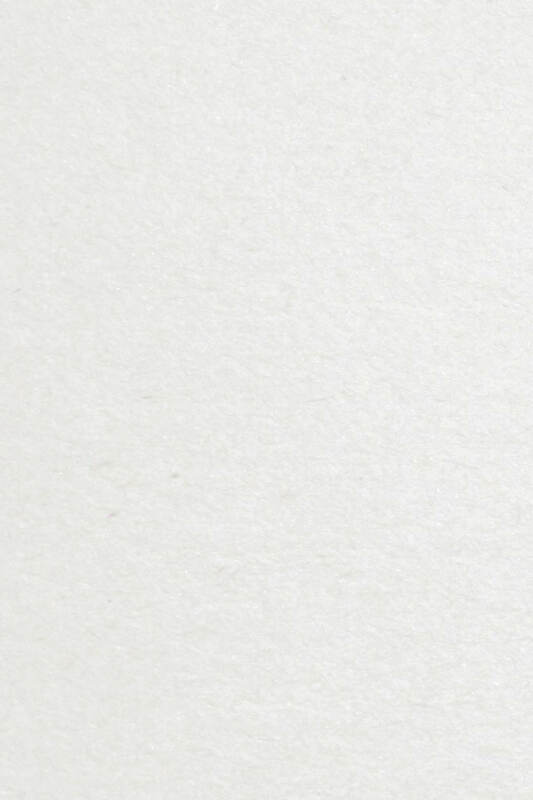 Part One is the story of Jesus as told by Matthew, Mark, Luke, and John. 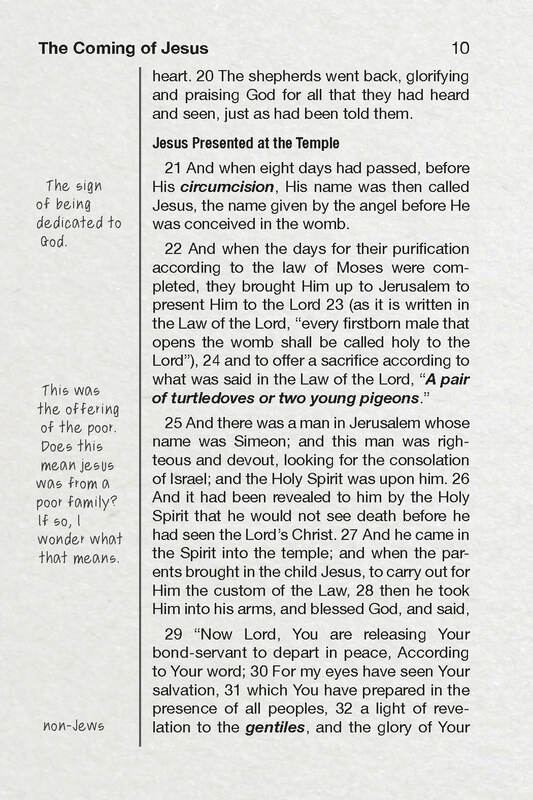 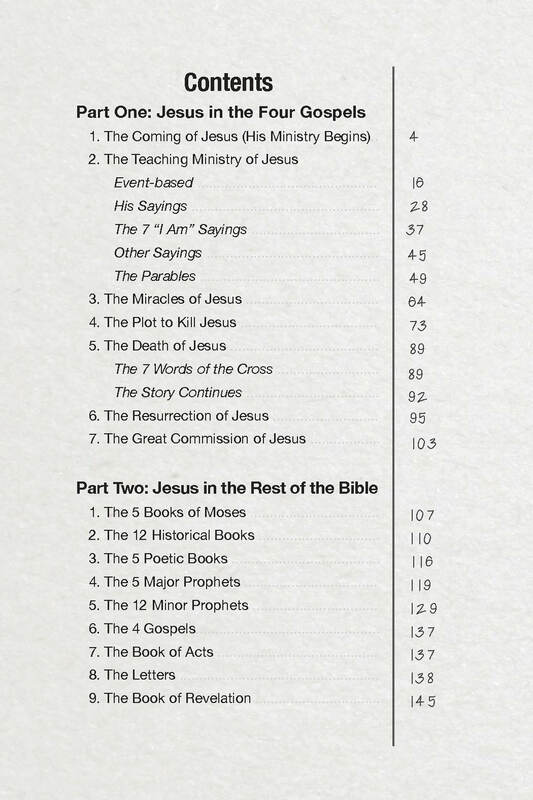 Part Two is Jesus in every book of the Bible. 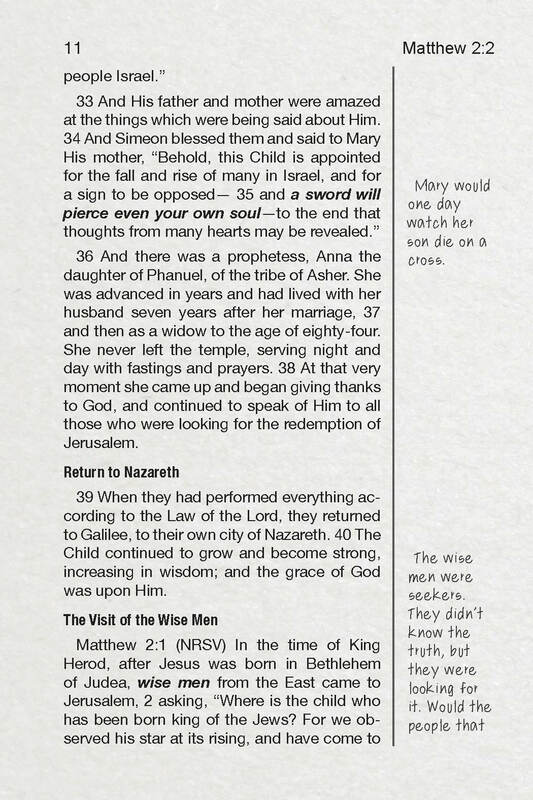 Thoughts and questions in the columns throughout encourage the reader to think, learn, and act on the Word.